Brisbane South PHN is proud to announce a new mental health program for children and young people in the Brisbane south region. The Child and Youth, Severe and Complex Mental Health Service is an intensive mental health treatment service for young people aged between 8 and 25-years with, or at risk of, severe or complex mental health issues. The Minister for Rural Health, Senator the Hon. 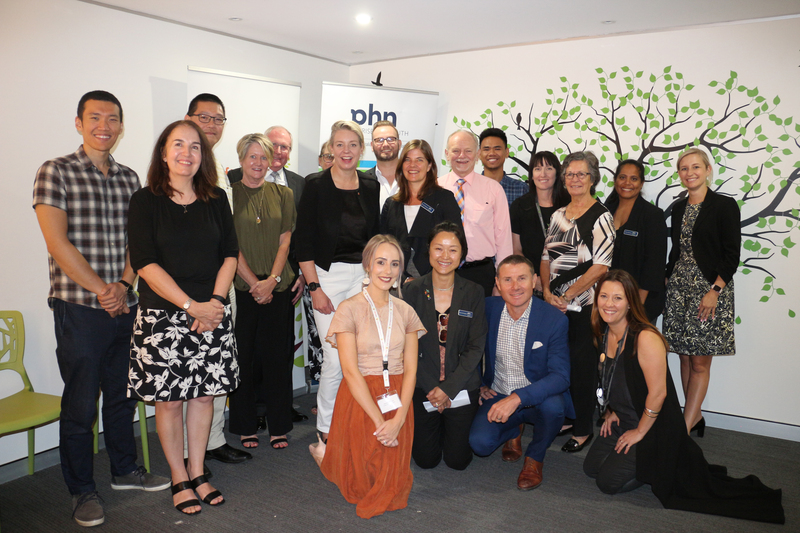 Bridget McKenzie, who officially launched the program on Thursday 5 April, said the new pilot program would specifically target ‘hard to reach’ young people with severe or complex mental health issues in the Brisbane south community. “This new service aims to improve access to intensive mental health treatment services for young people aged between eight and 25 years,” Senator McKenzie said. Brisbane South PHN CEO Sue Scheinpflug said the community based service provider Aftercare will provide the service, with the aim to improve accessibility and availability of age-appropriate services for those in greatest need. “We have commissioned Aftercare because they have extensive experience in providing mental health services to children and youth,” said Ms Scheinpflug. The program will be offered in the Redlands and the Bay Islands region, an area identified by Brisbane South PHN needs analysis as requiring improved accessibility to mental health services and care coordination. Aftercare will employ a team consisting of a consultant psychiatrist, a psychiatric registrar and care coordinators, with an important component of this service being that expert care is easily accessible through assertive mobile outreach. Children and young people with complex presentations who require active engagement within their preferred setting, whether this be at home, in the park, local shopping centre or any place that is acceptable for them, will be able to access Aftercare services in these locations. Referrals can be made directly to Aftercare on (07) 3446 6500 or by emailing redlandsyouth@aftercare.com.au.